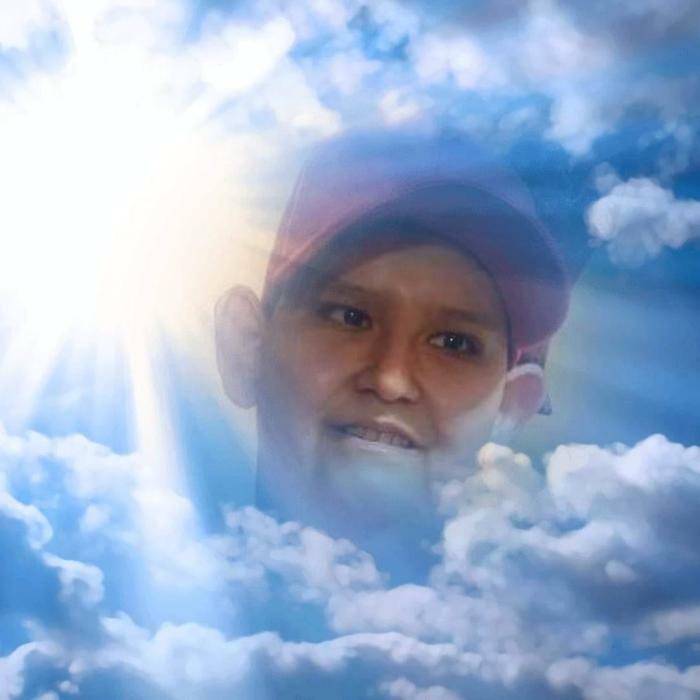 Jose Santos Ortegon,Jr.,22, entered eternal rest on Saturday, March 23, 2019 in McAllen. "JO JO" as he was lovingly known by his family was born on December 31,1996 in McAllen to Jose Santos Ortegon and Petra Ines Turrubiatas Ortegon. Jo Jo was a life long resident of San Juan, Texas. He graduated from PSJA Wolverines in 2017. Jo Jo loved key chains,wallets, He loved life. Jo Jo's favorite color was purple. Jo Jo attended with his parents El Caparral Adult Day Care. Jo Jo is survived by his parents; his twin brother- Jesus Ortegon; His sisters-Lucila Ortegon, Carolina Ortegon,Gabriela Ortegon; His maternal grandmother-Maria Eugenia Hernandez and many extended family. Visitation will be held on Tuesday, March 26, 2019 at Rivera Funeral Home,1901 Pecan Blvd. in McAllen from 4:00 PM to 9:00 PM with a religious service to begin at 7:00 PM. Funeral services will be on Wednesday, March 27, 2019 at 10:00 AM at the funeral home chapel. Interment will follow to Palm Valley Cemetery in Pharr.